Brettne Bloom began her publishing career as an intern at The Atlantic Monthly in 1999. She became an agent at Kneerim, Williams & Bloom in 2000, where she was a partner until June 2015. Over the years, Brettne has cultivated an eclectic list of talented authors, from New York Times bestselling novelists to award-winning historians, journalists and biographers. Her clients have been finalists for the Pulitzer Prize, the National Book Award, the National Book Critics Circle Award, the PEN New England Award, the First Novel Prize and the Impac Dublin Literary Award, among others. Brettne handles writers of literary and commercial fiction, history, biography, memoir, psychology, and a handful of young adult titles. 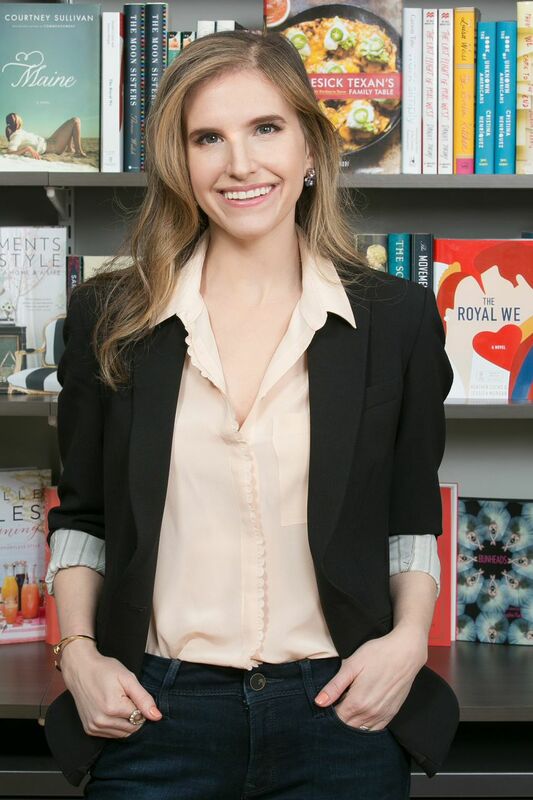 She also represents a number of cookbook and lifestyle writers. She was born and raised in Houston, Texas and lives in New York with her husband and two daughters. A voracious reader all of her life, Brettne is especially drawn to distinct voices, investigative journalism and unique perspectives on historical events; she also loves European and American history, love stories and tales of unexpected friendship. A few books she loves... Never Let Me Go by Kazuo Ishiguro, Atonement by Ian McEwan, Seabiscuit by Lauren Hillenbrand, Behind the Beautiful Forevers by Katherine Boo, Wolf Hall/ Bring Up the Bodies by Hilary Mantel, The Glass Castle by Jeannette Walls, and Being Mortal by Atul Gawande.